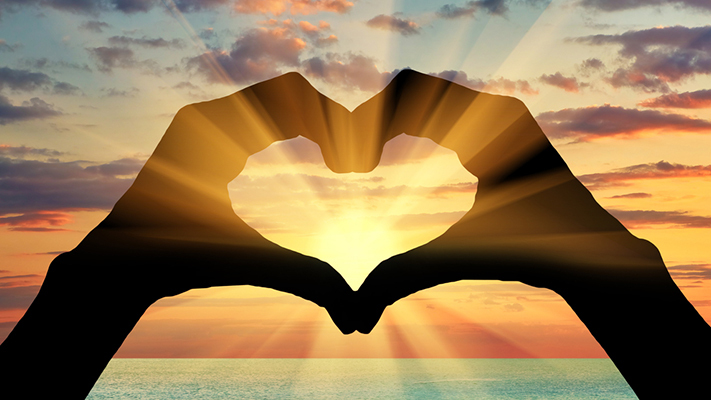 How Can I Help Someone I Love Who Is A Survivor? How could I have been so blind? Why didn’t I listen to all the warning signs? How could I have put up with being treated so horribly and not even realize? How could he be telling all these people these horrible things about me? How could I have stayed with them long enough to have children and to get our children wrapped up in this mess? My name is Ella Carter, and I am currently 18 years old and a senior in high school. When I was 15 I was in a class with my now ex which later sparked a relationship. For the first few months, he was so sweet and had a personality that would grasp you and pull you in. Eventually, the sweet guy I was dating turned into someone I would eventually despise. After a year and seven months, we decided we should break up after he had cheated on me multiple times. I thought we would be done for good since he already had a new girlfriend only two days after we broke up, but I was wrong. I have been asked the same dreadful question many times, including someone whom I deem rather important in my life. I am in complete shock that she, along with others, would dare ask me this question after knowing not only my story, but the bond I have with my mother. 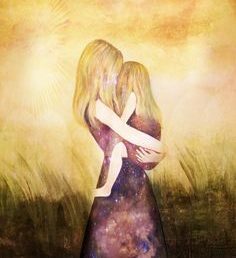 The question that, thanks to society and the warped mentality surrounding child abuse, people feel is okay to ask: “Are you angry at your mother?” This seems like a harmless question, however, this can also be a catalyst or trigger for misdirected anger. 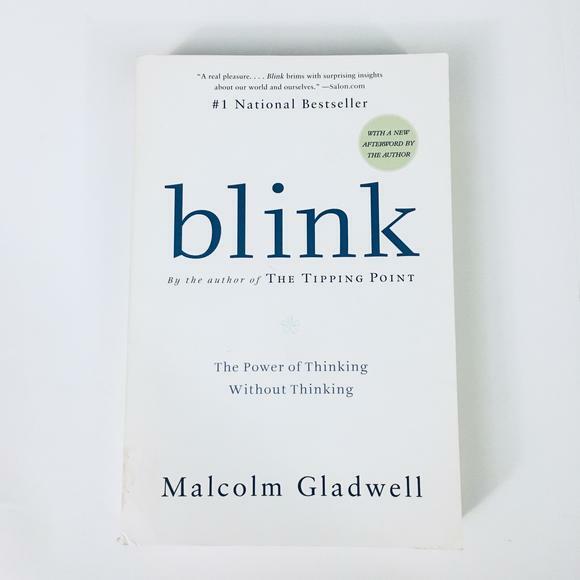 I recently had a good friend of mine recommend the book, Blink, by Malcolm Gladwell. I haven’t even finished it, yet I HAVE to post my insights on the book from the point of view of a survivor of narcissistic abuse. What parts of our minds truly knew what was happening to us while we were in these toxic relationships? Did my mind ever unconsciously sense that this relationship was going to be a bad one the first time we met our abusers? Can our unconscious sense the evil within the sweet, loving facade of narcissists even when our conscious mind could not? If so, at what point did our conscious mind finally pick up on what our unconscious mind could always see?